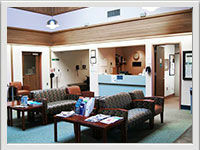 Snoqualmie Valley Hospital District has four medical clinics where providers can see patients on a regular basis. 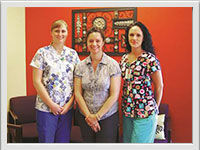 This allows providers and other staff to build quality, lasting relationships with community members. 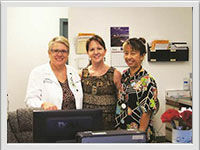 These clinics serve and support patients in a manner that is different from a hospital setting. 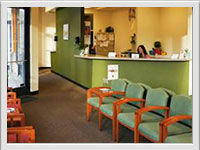 Our clinics provide a variety of services, including but not limited to: primary care, OB/GYN, cardiology, psychiatry and gastroenterology services.